Ghee is an ingredient in many Middle Eastern dishes. It is also called clarified butter. 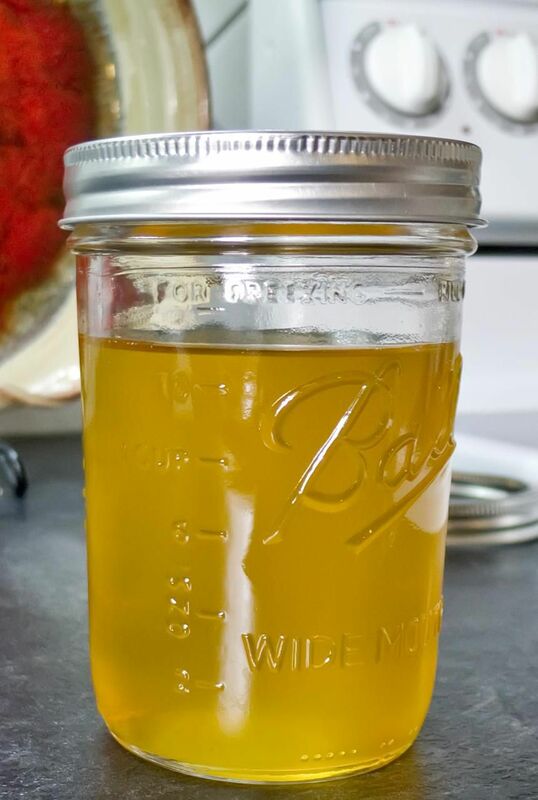 Ghee can be quite expensive in the stores; making it in your own kitchen is easy and inexpensive. You can store ghee in an airtight container on a pantry shelf. After cooling, strain ghee through a very fine strainer into container or jar, or through 3 to 5 layers of cheesecloth. Place a lid on container and store on a shelf.